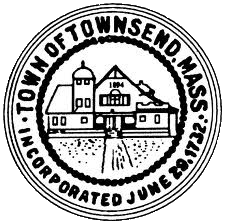 ​Townsend is a town in Middlesex County, Massachusetts, United States. The population was 8,926 at the 2010 census. Townsend was first settled in 1676, and was officially incorporated in 1732. The town was named after Charles Townshend, English secretary of state and an opponent of the Tories. 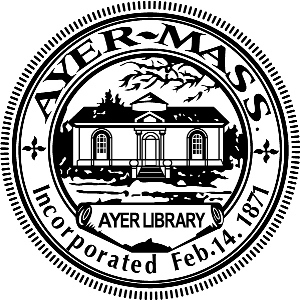 The Town is bordered by Mason, New Hampshire and Brookline, New Hampshire to the north, Pepperell to the east, Groton and Shirley to the southeast, Lunenburg to the south, and Ashby to the west.